You rely on your car to get you where you need to be. 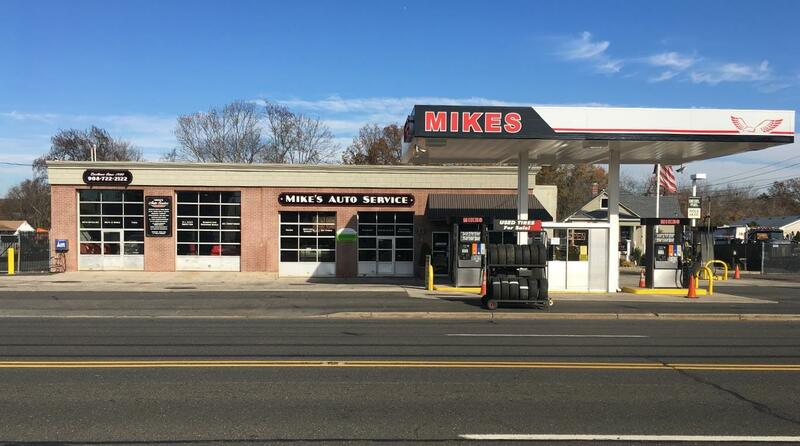 Make sure your car gets the best care from Mike’s Auto Service! 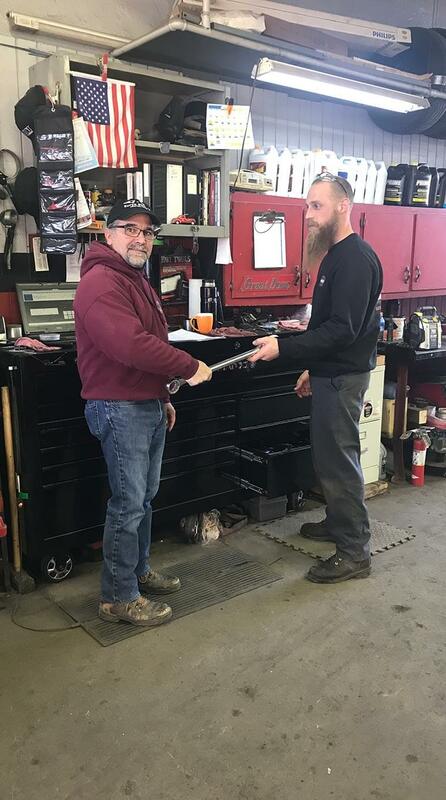 From tune-ups to major engine overhauls, Mike’s Auto Service is Bridgewater’s number one choice for truck and auto repairs. 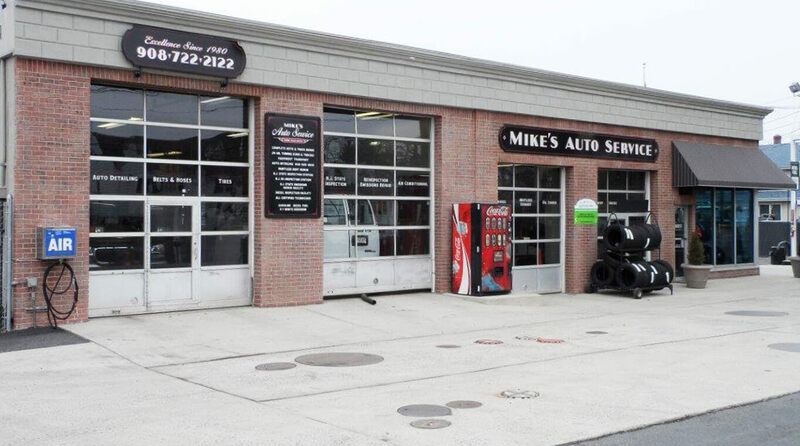 At Mike’s Auto Service, our goal is to provide quality repairs and excellent customer service at an affordable price. Our ASE certified technicians are highly trained and experienced with all makes and models. And for additional peace of mind, all repairs are covered by a 3 year/100,000 mile warranty. 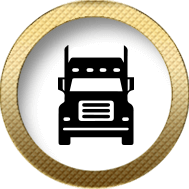 Whether you drive a family sedan or a delivery truck, Mike’s Auto Service can get you back on the road safely and quickly. We boast the latest automotive equipment and can perform all kinds of repairs large or small. We do it all except for auto body repair. If you don’t see the service you're looking for, give us a call! We may provide exactly what you’re looking for. We always provide our customers with a free quote. 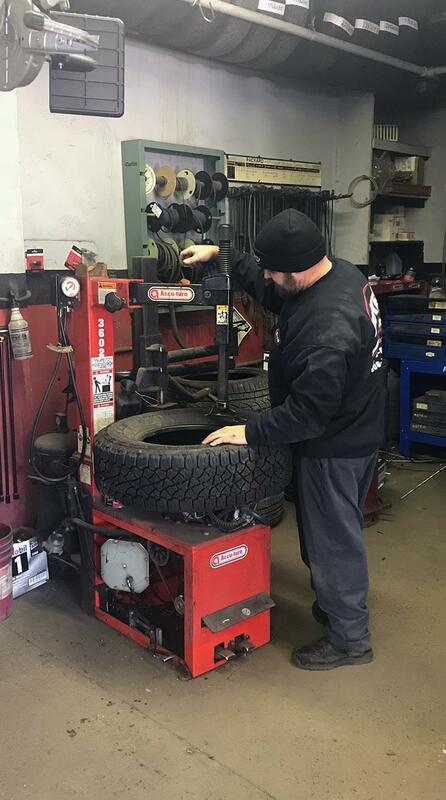 At Mike’s Auto Service, we utilize top-of-the-line equipment to ensure that our clients get the best service in the industry. 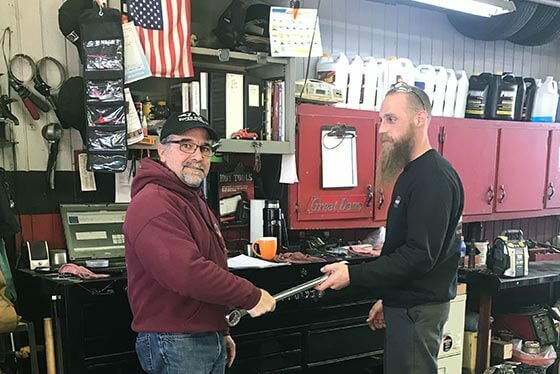 Our staff, starting with Mike Sena (owner), is ASE certified and boast years of factory training and experience. 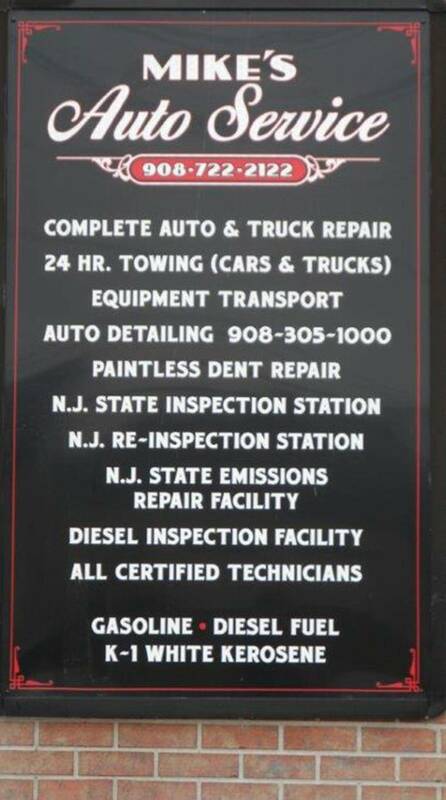 “My name is Mike Sena, and I am the owner and operator of Mike's Auto Service. I am an ASE certified technician and a graduate of Lincoln Technical Institute, General Motors Training School, and several other automotive programs. 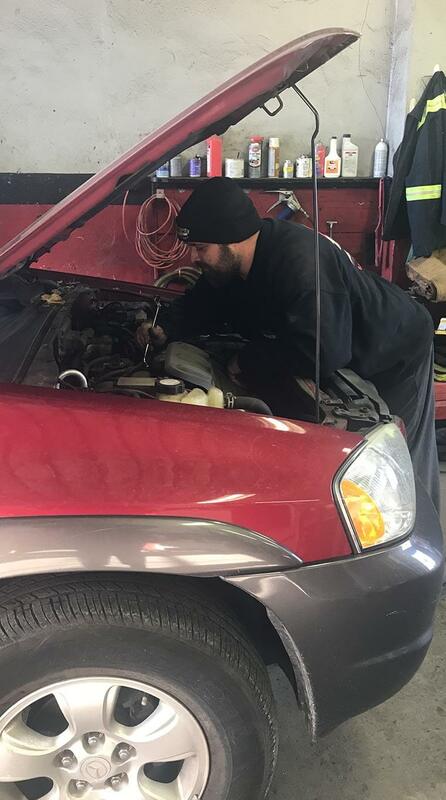 With experience in the automobile business since 1980, We value your time, so rest assured that we will get the job done right, the first time around. We realize that people are looking for technical competence and stability at a fair price. By employing technicians who have proven themselves, we provide you with the highest level of technical competence. 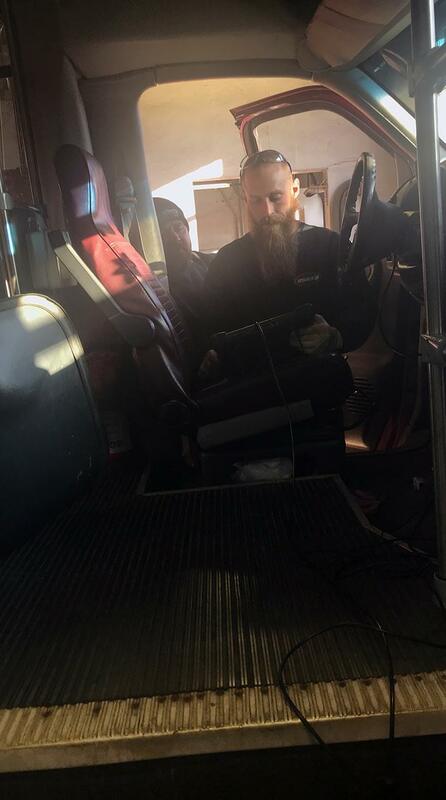 They also receive all the latest information and training on the newest service procedures to ensure the highest quality standard. 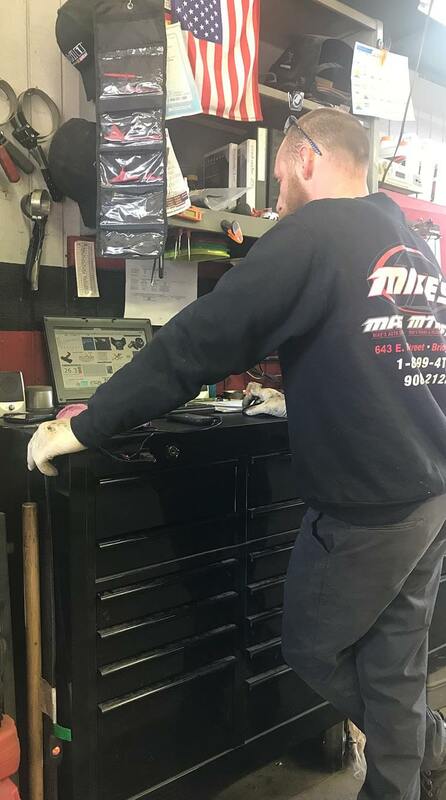 Whether you’re looking for a quick fix or a full-scale repair, contact Mike’s Auto Service!” – Mike Sena. 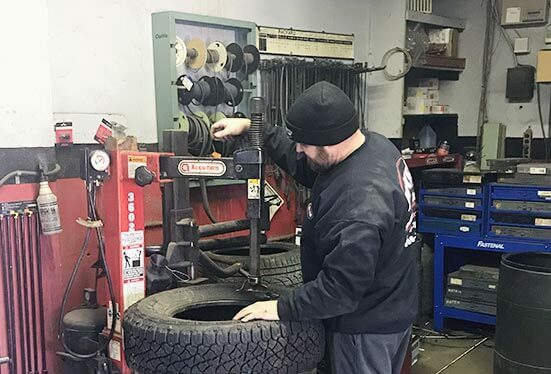 From a one-man operation to a nationwide company, Mike’s can handle any job with the very best industry leading equipment and a knowledgeable staff. 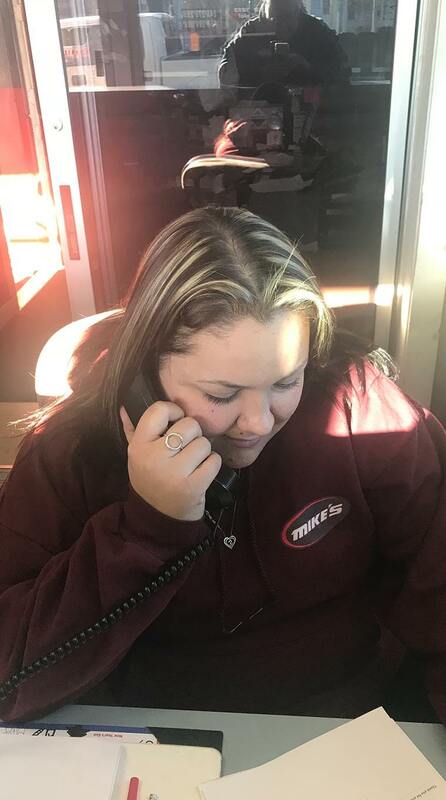 With 40 employees, including his two children, Mike’s is ready to assist you 24/7. 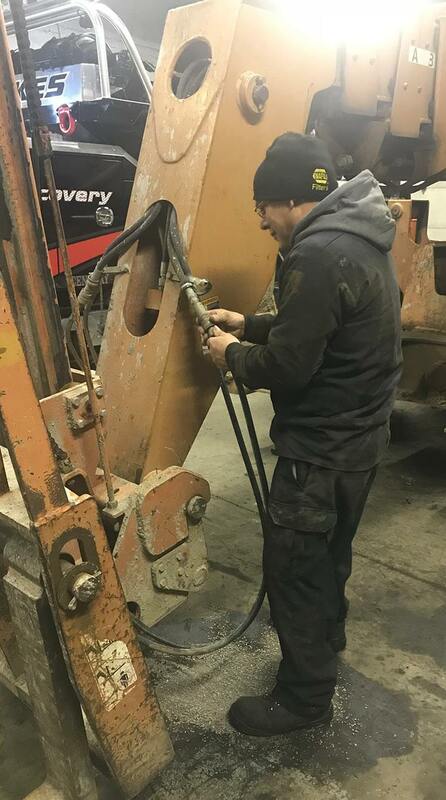 Whether it’s prepping Times Square for the New Year’s Eve celebration, delivering generators to all the biggest concerts nationwide, or making sure your vehicle is brought home to you safely: Mike’s does it all! Trust Somerset County’s leader for towing, recovery, transport, road service, car and truck repair, and fuel delivery to get you back on the road safely and promptly!